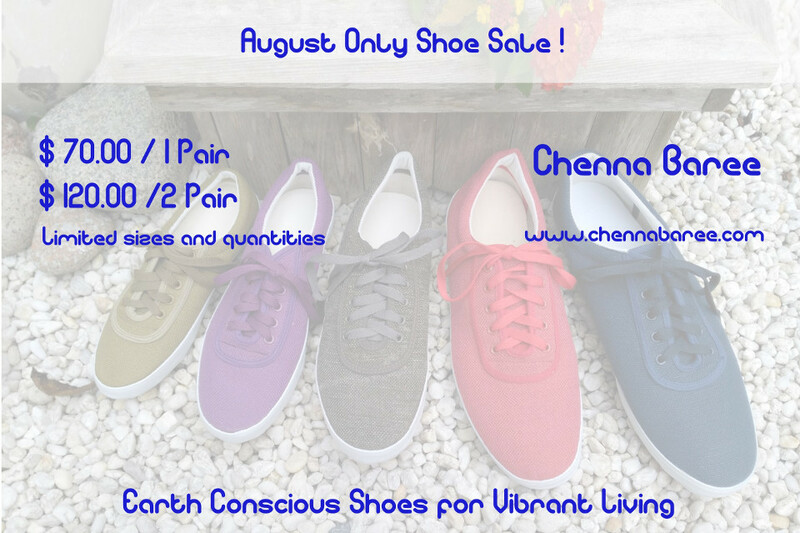 Chenna Baree is having an August shoe sale to correspond with the Area 506 Festival here in Saint John! Some sizes are limited so act fast. If your size is out of stock on the website, shoot me a message. I might have one or two on hand that I can set aside for you. It’s a big sale so don’t miss out! If you have a pair of Chenna Baree, message me for an additional discount coupon.. We want to say a special thanks to all our early supporters! Hope to see you at the festival on Saturday and Sunday!